Woot!!! Ebay has some killer deals today!!! 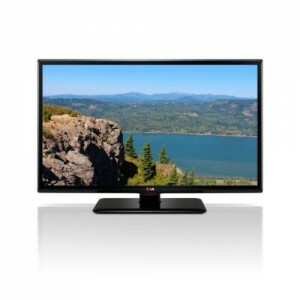 Hurry over to Ebay and you can snag this LG 32-Inch 720p 60Hz LED TV for just $199.99!! Reg. $329! Snag it on Ebay while in stock — limited quantities!